It's been one heck of a rainy summer! Since we can't hit the beach, we might as well drink! Whether you want a little Game with your Rain, some Craft, a View, a little Dive or a Show, we've got your covered with the Best Places to Drink on a Rainy Day. There's no place better to spend a rainy day than at the Seminole Hard Rock Hotel & Casino Tampa! Enjoy high stakes table games along with thousands of the hottest slot machines. 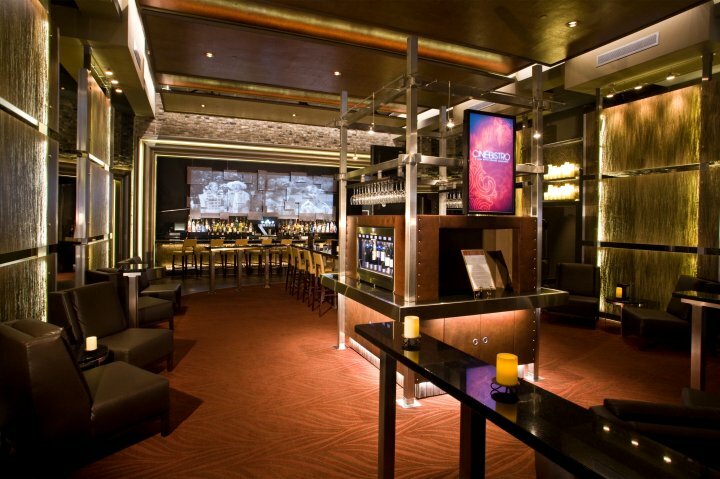 Grab a drink at the Lobby Bar or a burger at the Hard Rock Cafe. Catch some live music at the Council Oak Lounge and order up some BaRBEcuE OYSTERS topped with THE famous Council Oak Bacon. This is Bacon like no other. Trust me, you won't regret it. Drink away the day with your choice from 20 craft and import drafts on tap, 75 different bottled beers, wine's both by the glass and by the bottle, and a full liquor bar. 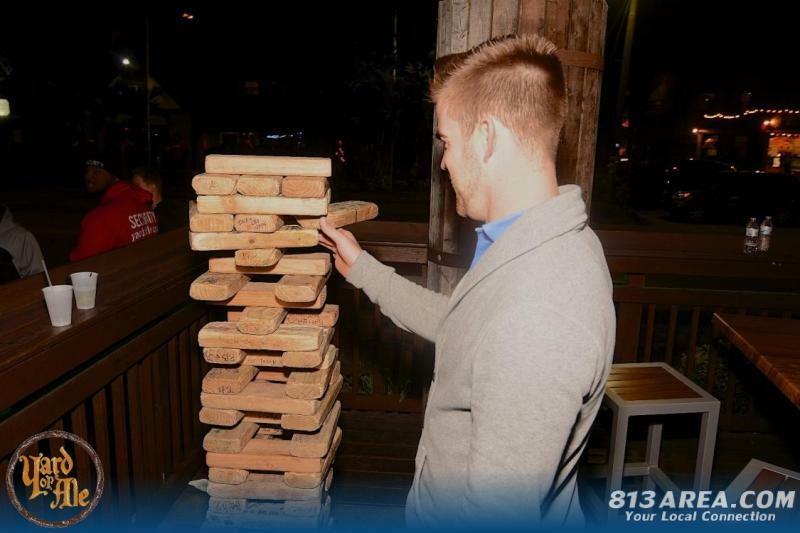 Pair your drinks with an array of board games, darts as well as yard games including life sized Jenga and Connect Four in between storms. Yard of Ale offers a full menu and you can take a cat nap on their couch if you get out played. 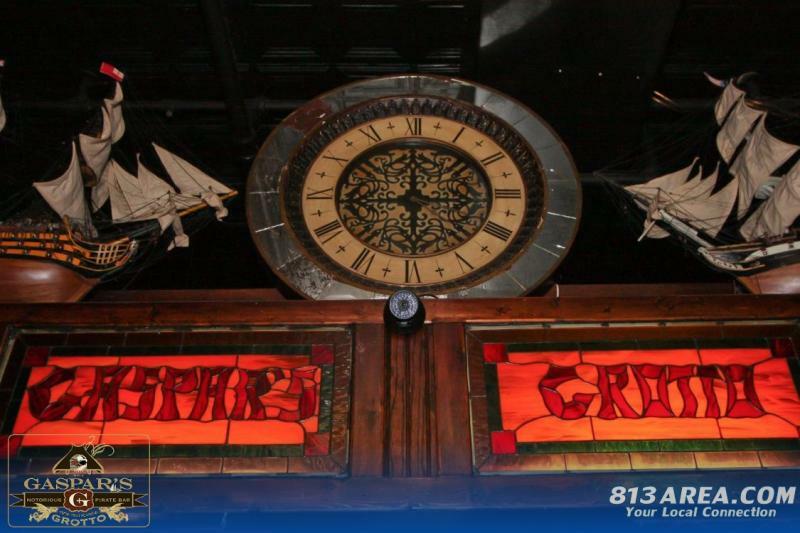 Gaspar's Grotto is a pirate themed, 3 bars in one, bar in Ybor City that is world renowned for its maddness, mahem and fun. Play on the beer pong tables in the rear of the main room and don't forget, pooches can come out and play too! Spare away the day at Splitsville. 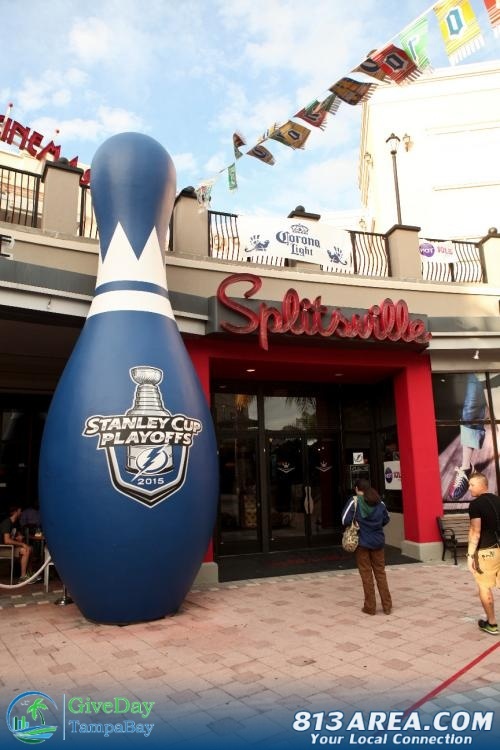 Pair your drinking with a side of snazzy bowling, pool, and great food! Multiple bars to keep you happy if you strike out. 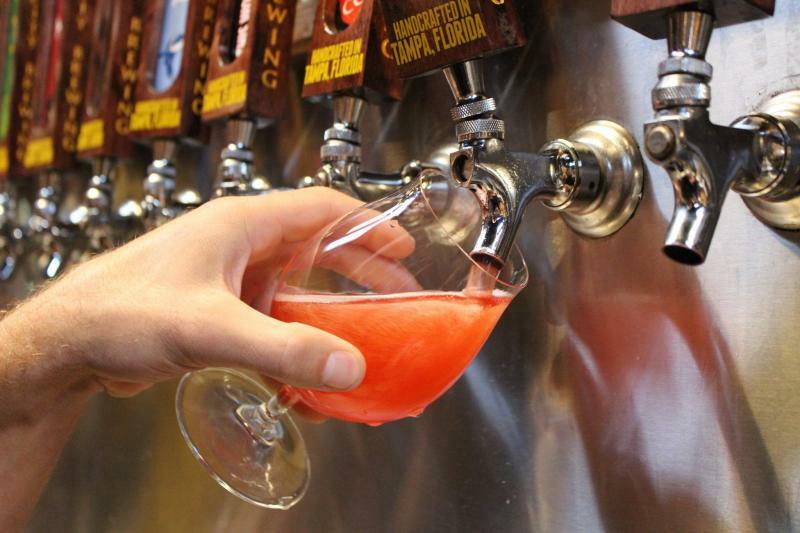 Cigar City Brewing is Tampa's premier craft brewery and destination for beer lovers far and wide. Enjoy a few pints in their laid back tasting room, take a tour of the facilities and enjoy a bite from a local food truck. Give the summer seasonal Cucumber Saison and Guava Grove Saison's a try. 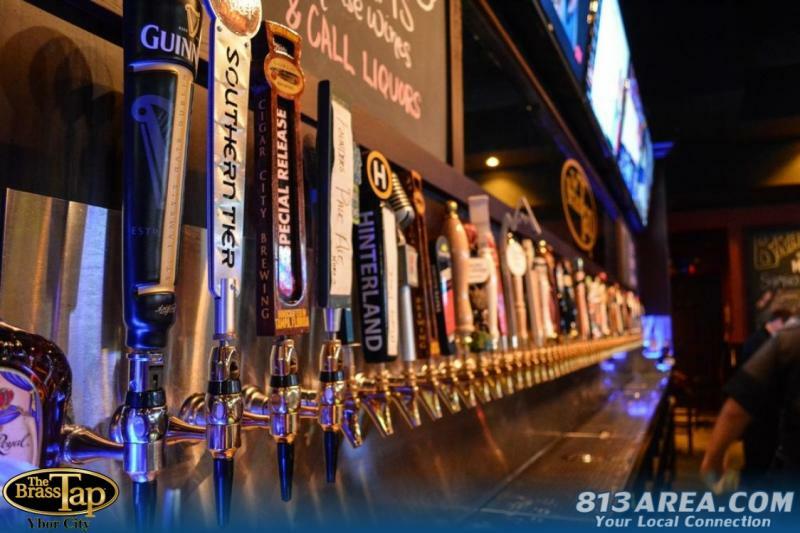 The Brass Tap is an upscale Ybor City beer bar that offers 60-80 different craft beers on tap and more than 300 bottled varieties of imports, domestics and local craft beers. 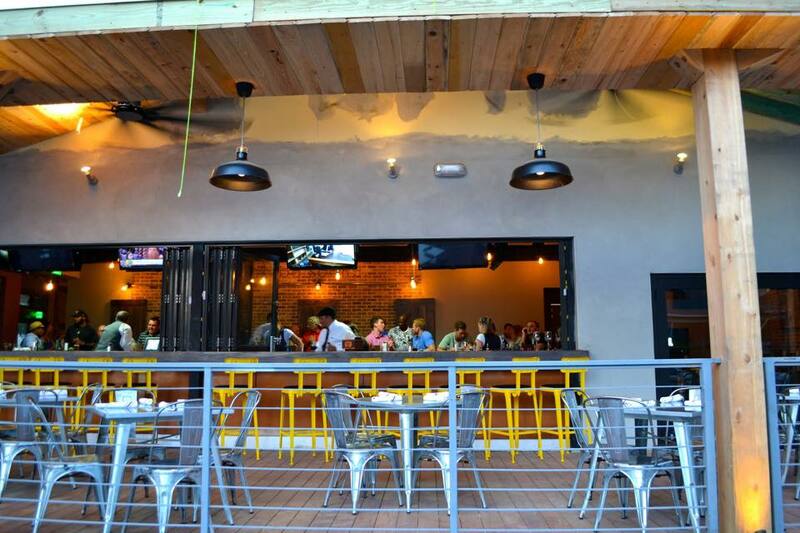 The open air space bar and covered patio is also a top people watching spot! Datz has a way of just sucking you in! 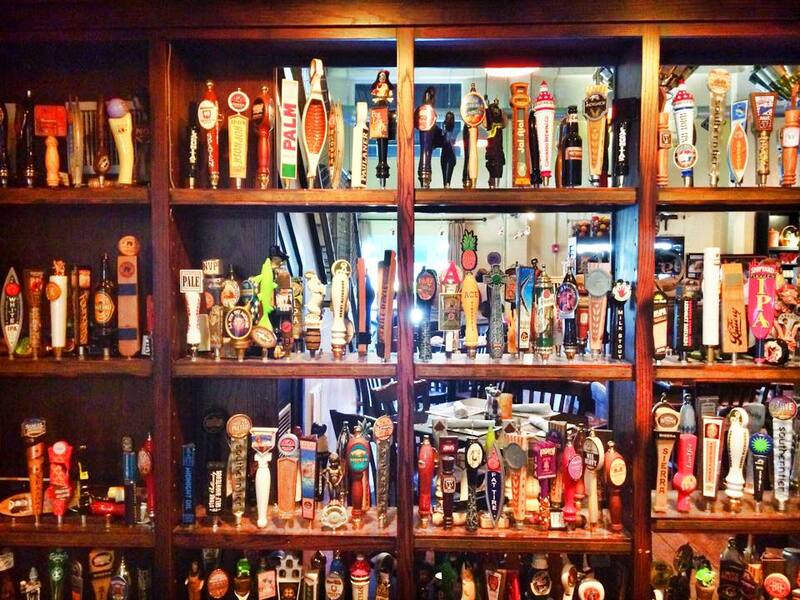 Go for their amazing brunch and Bloody Mary's and stay for the fabulous selection of craft beers and pure fun. Just try to walk out that door. I dare you. 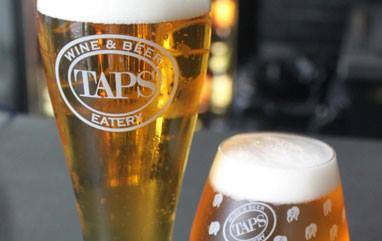 A massive wall of craft beers, hundreds of bottles, an electronic pay-by-the-glass wine system and gourmet food, all in an upscale urban environment. Tap here for a day of fun. 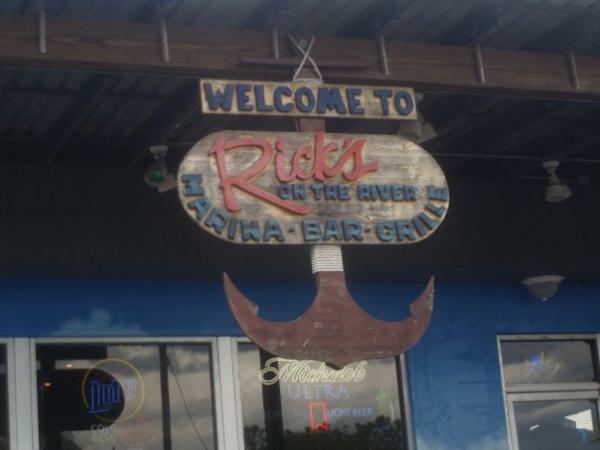 A riverfront bar and grille with live music everyday, great food, an oyster bar and your favorite cold drinks. Plenty of covered patio space to watch the rain with a view of the Hillsborough River. You can even arrive via boat, kayak, paddleboard or canoe! Eat, drink, and be social as you watch the rain from Cask Social Kitchen's beautiful covered patio deck or relax in their upstairs Loft Lounge. Enjoy Southern fare, handcrafted cocktails and local craft beers. It's the Bee's Knees. 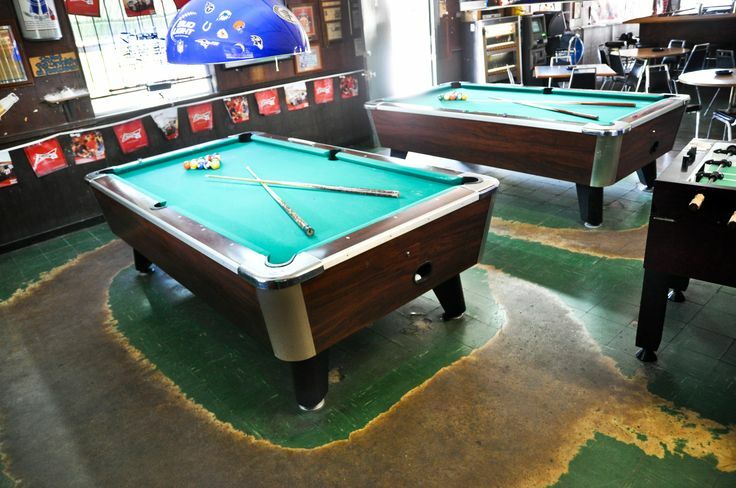 Sometimes there's nothing better than spending the day in a classic dive bar! It doesn't get any more classic than this! Tiny Tap Tavern has been around for many years and is one of Tampa's staple "neighborhood" bars. Cheap beer & wine, pool tables, a foozball table, jukebox and dart boards. Leave your debit card at home, Tiny Tap Tavern is cash only. This alluring dive features choice drinks made with a heavy hand and frequent live entertainment. 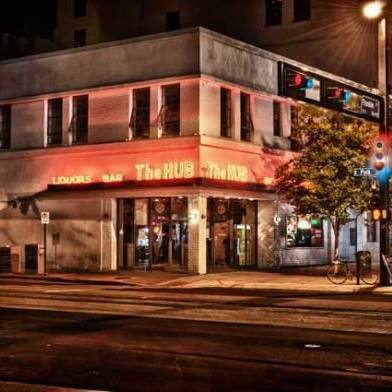 The Hub has been an essential part of Tampa’s history since 1946. Grab a drink from the bar to get you started, recline in ultra-luxurious high back leather rocking chairs, order up some cocktails from your in-seat server and enjoy a flick. You can also order a wide selection of gourmet food from their full menu. Or more cocktails. We suggest more cocktails. What's Your Favorite Tampa Rainy Day Drinking Bar? Give Us a Shout in the Comments Below!